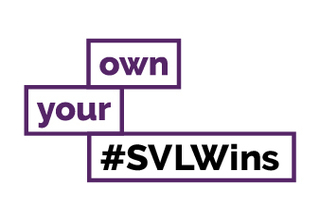 #SVLWins is when we champion the Student Voice Leaders who actively sort solutions for the issues on their course. The main issue that was brought to me by my peers was the miscommunication between students and staff on some topics, one of them being the Academic Advisers. I contacted the Course leader to inform them of the issues regarding the cohort and was promptly responded to. Hopefully, everything has been looked to after the Programme Voice Group meeting. Academic Advisors have now been arranged for these students by the programme team. The issue of access to Academic Advisors for Masters students has also been raised with the relevant department so that the scheme can be considered for MAs across the University. Our next step would be to keep in contact with the cohort and raise any other issues that might arise.